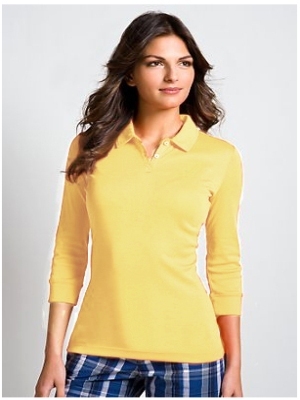 Now that we provide the Male polo shirt, how can I forget women polo shirts? POLO shirt chest can be opened using buttons fastened. And a threaded collar. 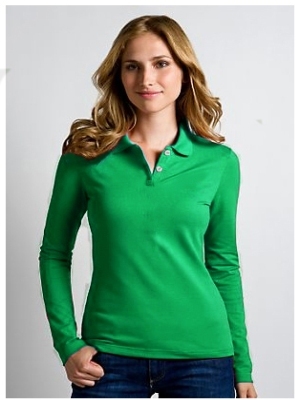 This is most obvious difference between the women tee. 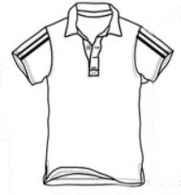 We guarantee our polo shirts accord with environmental protection standard. Not only women tops, Askwear but also provide women bottoms. 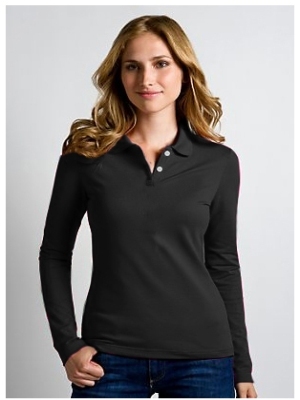 Female polo shirt black color. cotton blends. 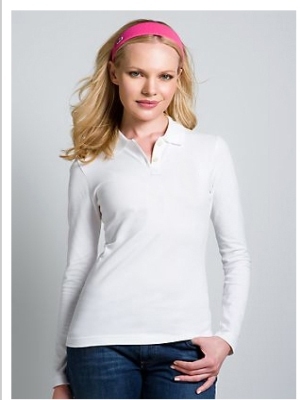 Can see from the pictures, clothes very smooth, very soft. 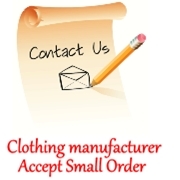 We are professional clothing manufacturers.